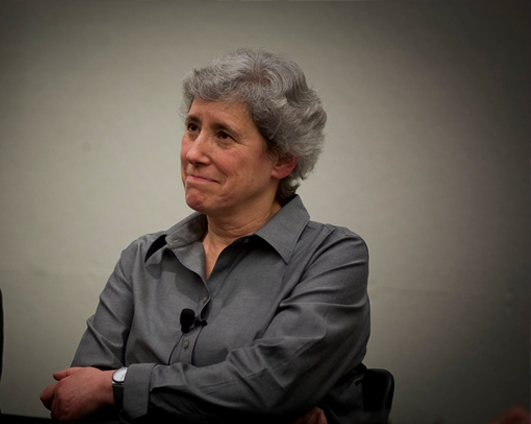 Lucy Suchman is Professor of Anthropology of Science and Technology in the Department of Sociology at Lancaster University. Before taking up her present post she was a Principal Scientist at Xerox’s Palo Alto Research Center, where she spent twenty years as a researcher. Her publications include: Human-Machine Reconfigurations: Plans and Situated Actions. Her present work continues her longstanding critical engagement with the promises and limits of autonomous technologies as they are figured in the fields of artificial intelligence and robotics.